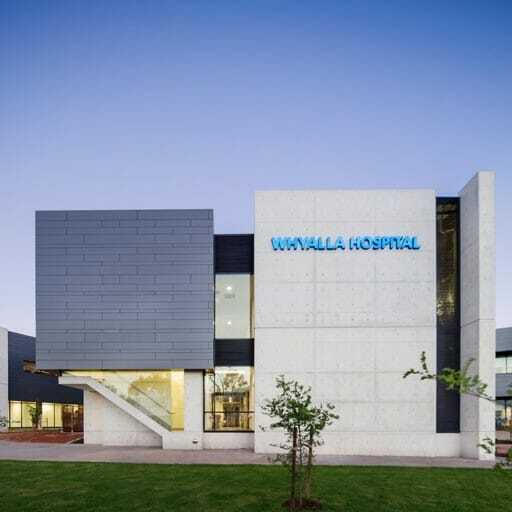 NIDJALLA WAANGAN MIA Aboriginal Services involved the expansion to the existing MCHC to accommodate additional Family and Child Health facilities, together with new Aboriginal Health Service accommodation and facilities located at the rear. 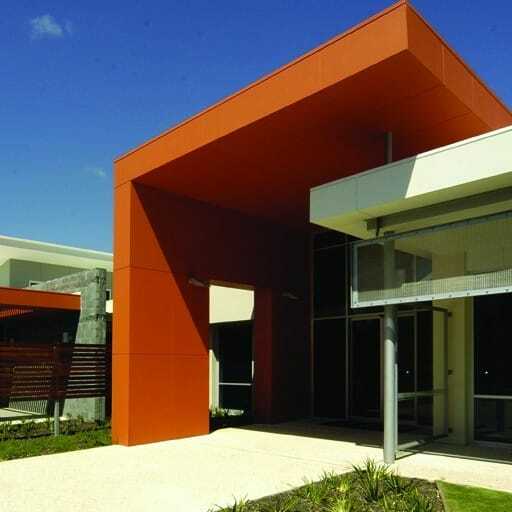 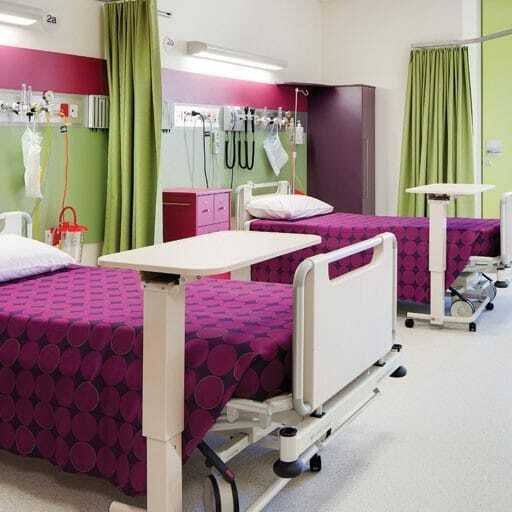 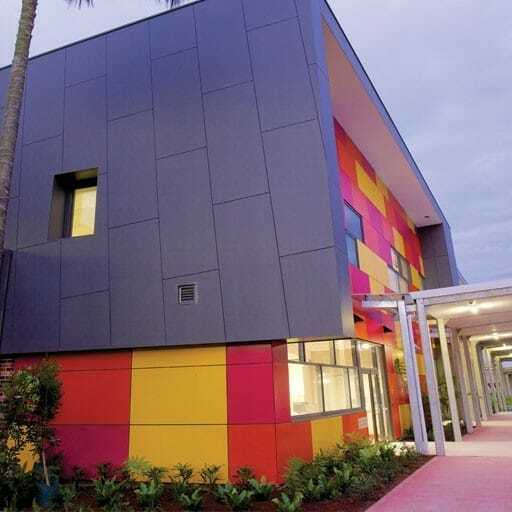 Stage 2 compliments Stage 1 with a purpose-built facility addressing the needs and identity of the indigenous community local to the Mandurah region. 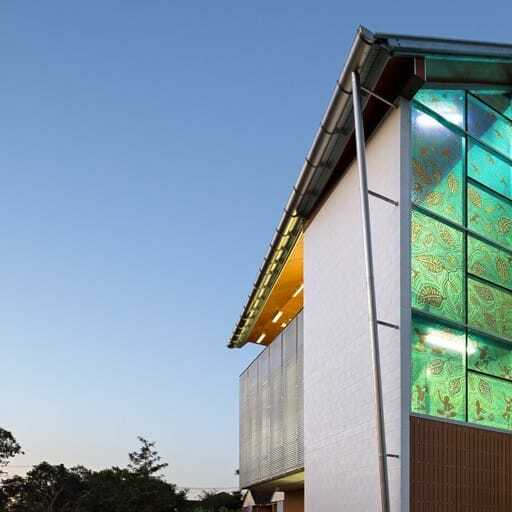 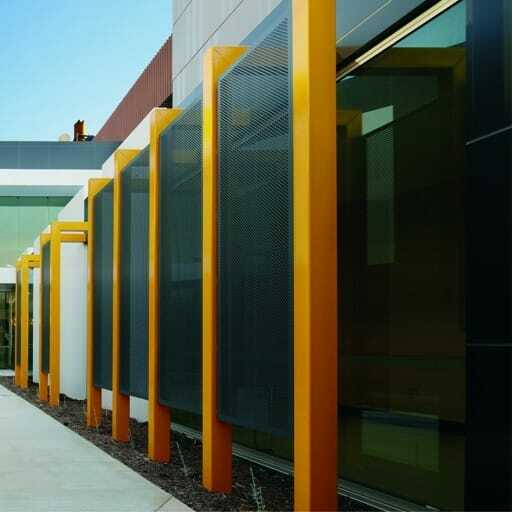 The building’s language reflects stage 1, as well as the design philosophy, adopting the same ESD principles such as natural lighting and surrounding bushland views.